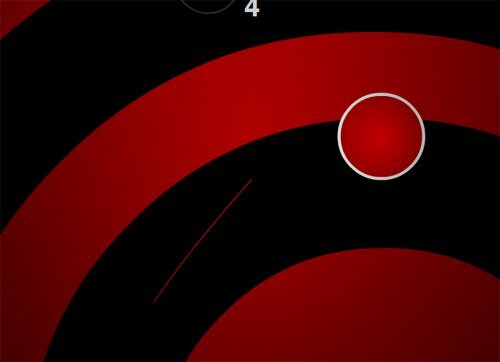 Gravity maze game with great drum and bass. 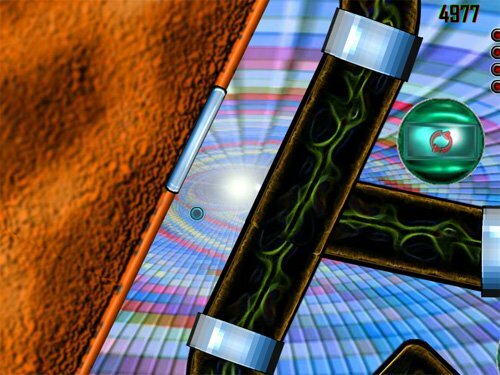 Probe is a smart gravity maze game with a roaring drum and bass track. 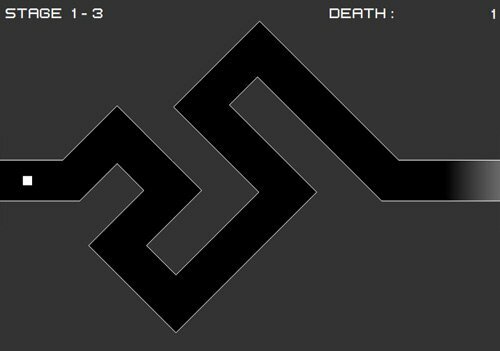 directions:Use WASD or your arrow keys to guide that space thing through labyrinths. 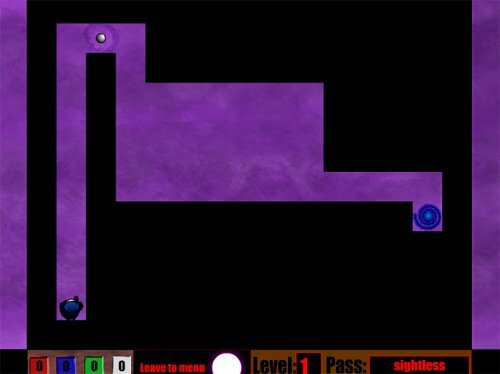 Probe is an interesting style of game, you play the game by using your WASD keys on the keyboard to navigate through the different mazes. 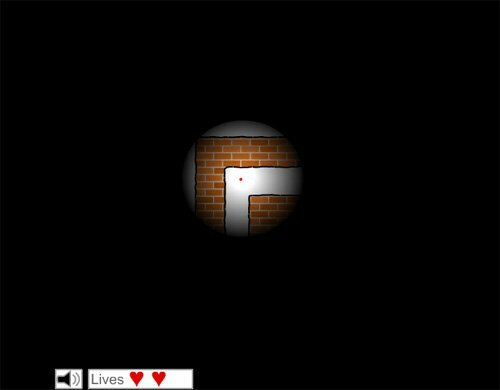 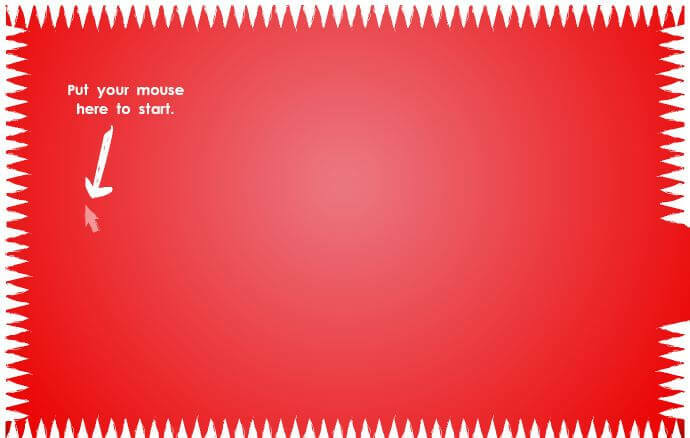 The game is quite simple in theory but also very difficult to complete missions when actually attempting to navigate the mazes. 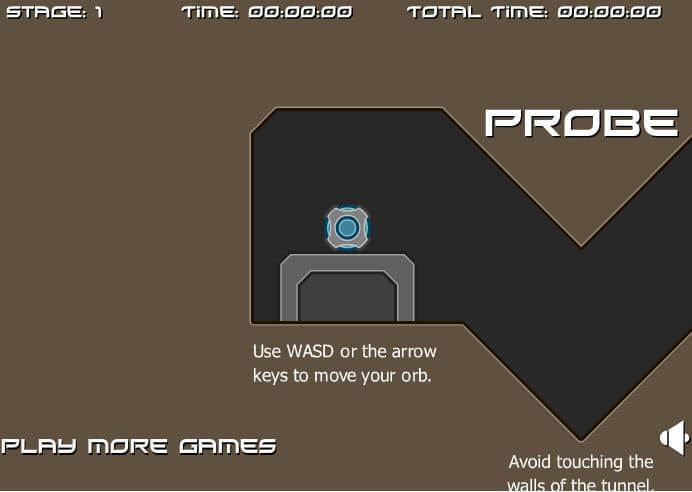 You first press the W key to blast your probe off it's platform, then you press the asd keys to move the probe around and try to get throug the mazes without hitting the walls. 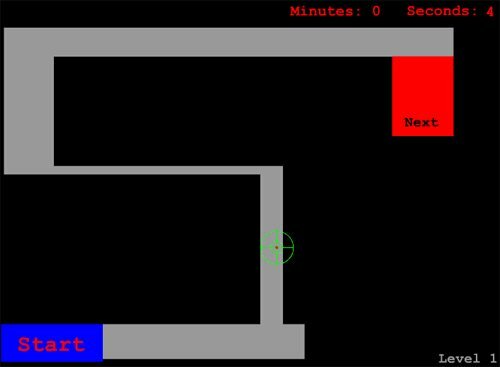 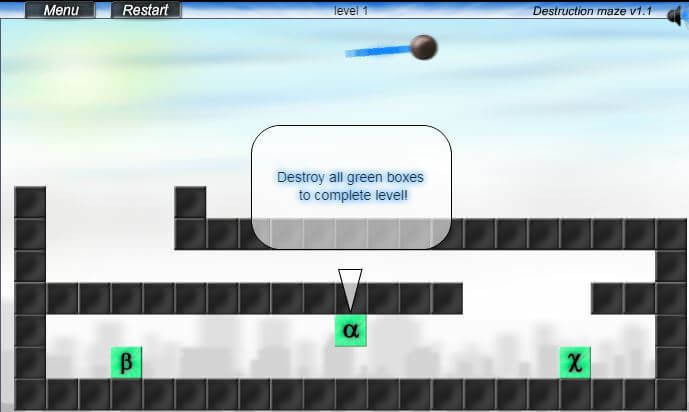 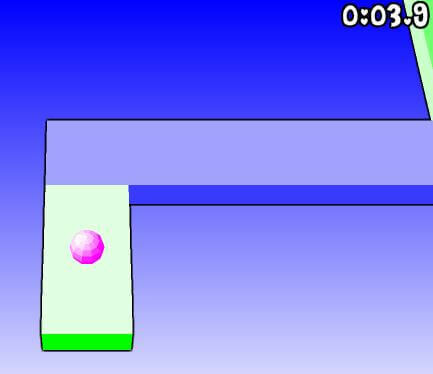 Your objective is to get the probe through the maze from the starting platform to the finishing platform. 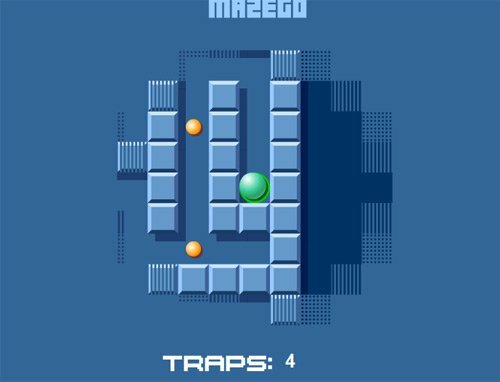 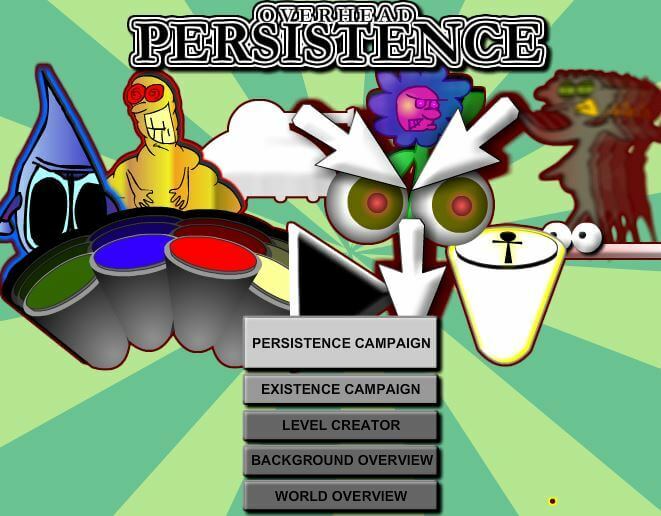 Obviously as you make it to higher maze levels the difficulty increases and the mazes get tougher. 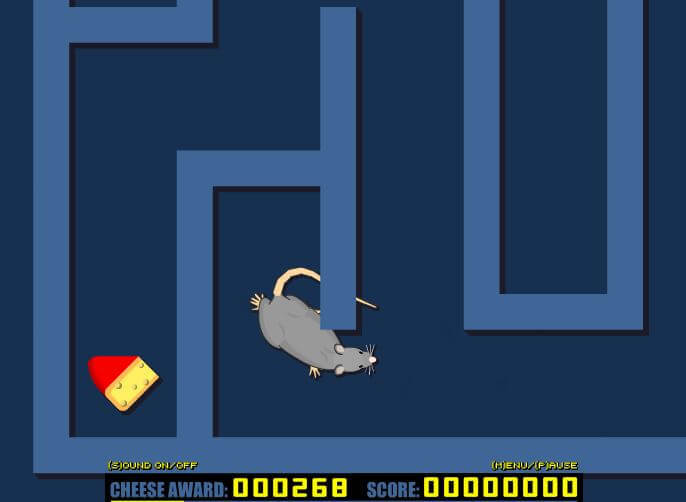 It is very hard to avoid touching the walls of the maze tunnels. 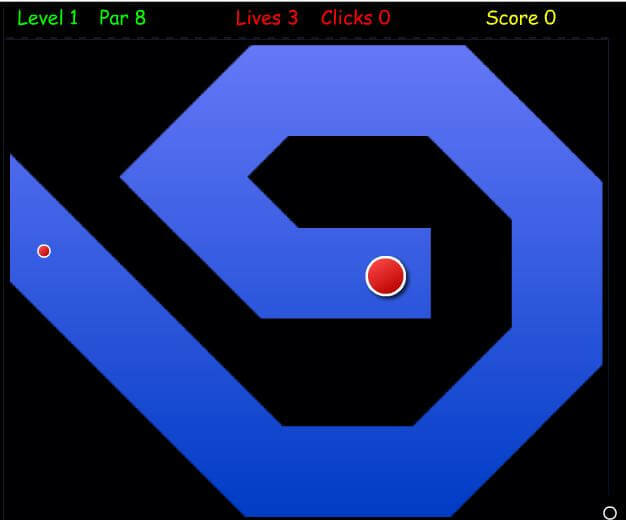 *Pro Tip* tap the buttons instead of holding them, you will have much more success with quick taps rather than trying to force your way thorugh the mazes by holding the buttons. 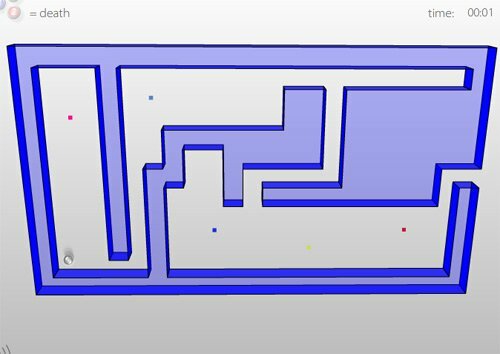 Also remember to have some patience and take a break for a minute if you get stuck on a particular maze. 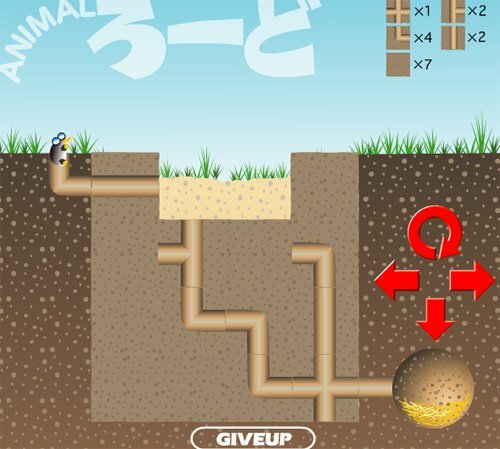 This maze game keeps track of your total time and you can come back again and again to see if you can get better the next times you play it once you have some experience.